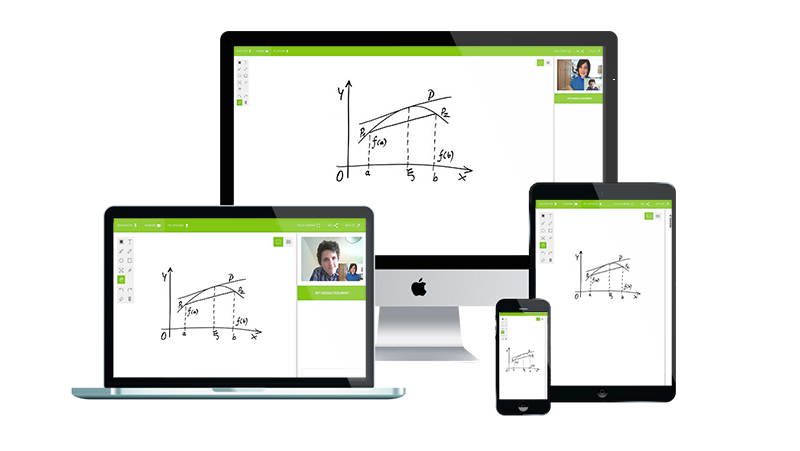 Tutee is a Danish tech company that develops cloud-based learning and education platforms. We offer software as a service for companies - for internal, external and use across borders. "Tutee have been incredibly helpful, responsive and ready to take up a challenge." "Through their collaborative approach we have created a unique product to bring to the Chinese market." "We had been looking for a similar product in China for over a year - but with no luck." "Tutee has become an important part of our service and gives our customers a user-friendly experience with online tutoring." Our platform is easily integrated with your existing applications. We provide a stable platform that enables seamless online communication and operates on multiple platforms including all browsers such as Chrome, Firefox, Explorer and Safari. Tutee is an online learning platform customised to fit the specific needs of our clients. It Integrates with your preferred technology such as CRM, SSO, API and online payment solutions. We develop and design unique features that optimise your business efficiency and supports your company in being number one on the market so you can stay ahead of your competitors. The Tutee platforms are designed by leading UX experts to give your company's clients the best and most user-friendly experience online. Danish national fund who support tests and development with high potentials in promising companies. Danish national fund who support state-of-the-art technological development with focus on born global companies. Invests in the strengths of the region including innovation, education and entrepreneurship. The ERDF aims to strengthen economic and social cohesion in the European Union.